How to put iPhone in DFU Mode, What is DFU Mode? 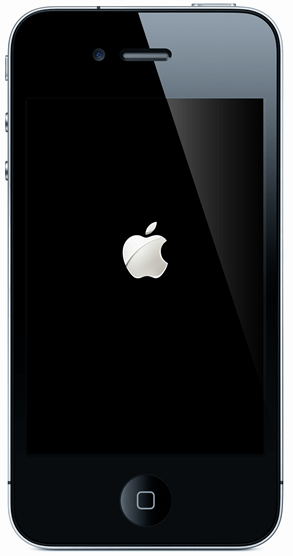 DFU Mode is generally used for jailbreaking an iPhone, iPad or iPod. 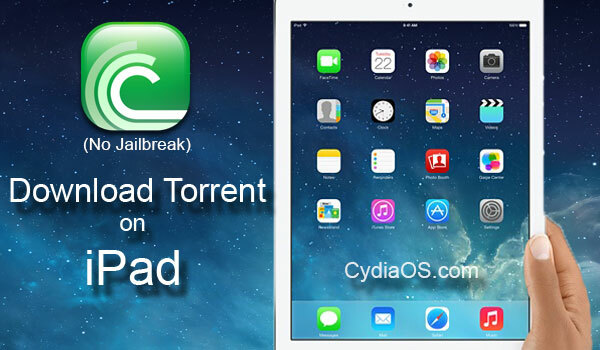 If you’d like to jailbreak your iPhone, iPad or iPod then DFU Mode is something you are going to use regularly. So, it is better to know for yourself how to put iPhone in DFU Mode correctly. Remember, the process is the same for iPhone 4, iPhone 4s, iPhone 5, iPhone 5s, iPone 5c, iPad 2, iPad mini, iPod touch etc. DFU Mode means “Device Firmware Upgrade” Mode. 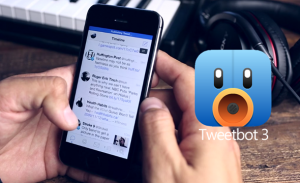 It establishes an interface between your device and iTunes without loading iOS or the boot loader. It is used for various purposes which cannot be done using Recovery Mode. In the below picture you can see how the screen looks like in DFU Mode for iPhone, iPod and iPad (in this case iPhone). 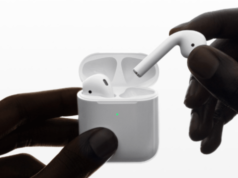 The main difference between DFU Mode and Recovery Mode is that DFU Mode enables you to connect your device to iTunes without loading iOS operating system or boot loader, whereas in Recovery Mode it is compulsory. That’s the reason why DFU Mode is used in Jailbreaking. 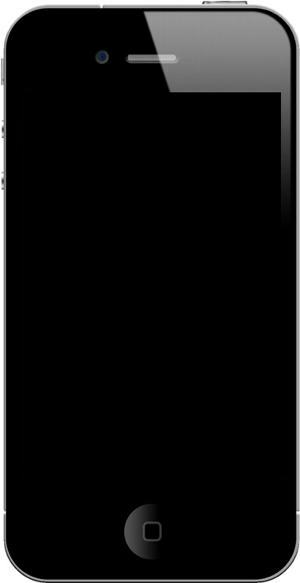 Also during recovery mode, the screen shows an iTunes logo and a picture of the USB cable connected whereas in the DFU Mode the screen goes completly blank as shown in the above picture. Downgrading the Firmware on your device. Upgrading the Firmware on your device. How to Enter DFU Mode? Plug in your iPhone , iPad or iPod to the computer using USB cable. Hold the POWER button 3 seconds. Now, without releasing the POWER button, hold the HOME button and the POWER button together for 10 seconds. Then, keep holding the HOME button, but release the power button. 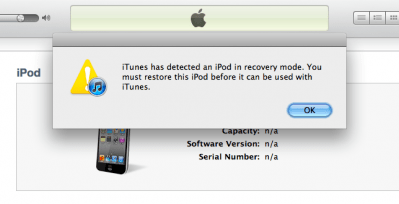 Continue holding the holding the HOME button until you see a POP-UP in iTunes saying that your iPhone, iPod, iPad has been detected in Recovery Mode as shown in the picture below. Make sure that no logos appear on the blank screen at this point. 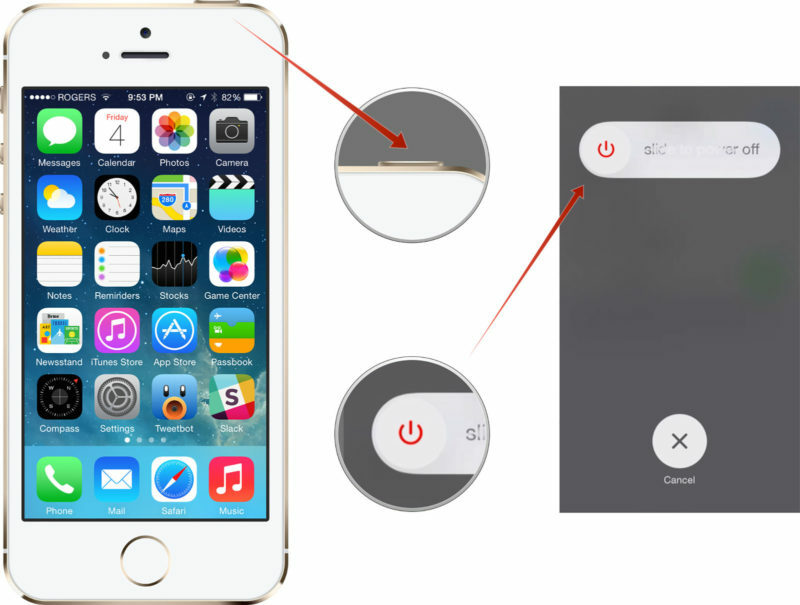 In case you are stuck in the DFU Mode, then hold down the POWER and HOME buttons simultaneously until the Apple logo appears. How to Exit DFU Mode? To Exit DFU Mode, hold down the POWER button and the HOME button at the same time for at least 15 seconds until the Apple logo appears. The time taken to Exit DFU Mode is longer in the case of Jailbroken iPhones, iPads and iPods when compared to normal ones. That’s it on this topic. 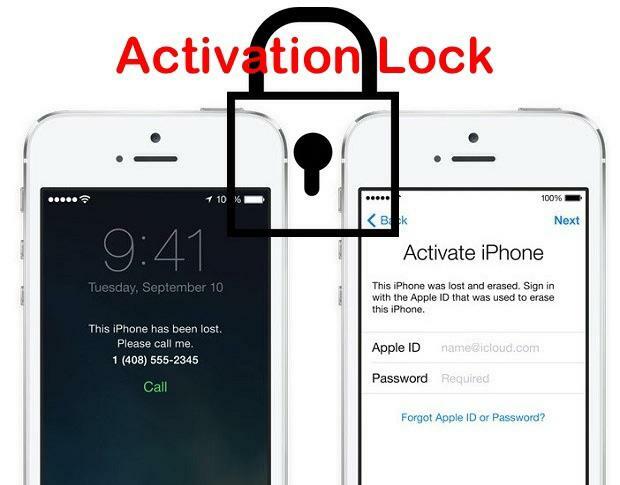 Hope you found our step by step tutorial on how to put iPhone in DFU Mode useful.